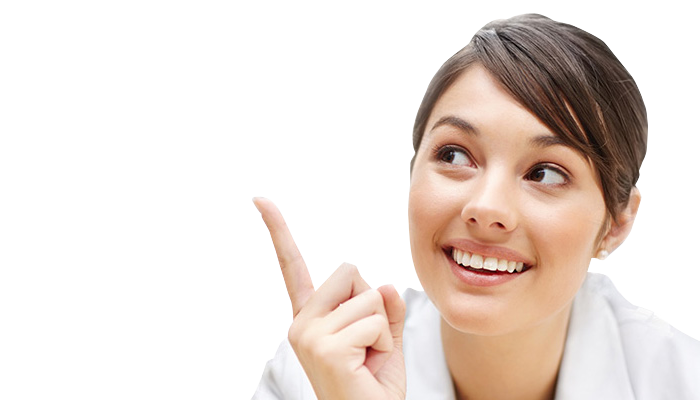 Dental Bridge explained by Altona Bay Dental Clinic dentists in Altona: Dental Bridge is used when there are teeth missing between two healthy teeth. A dental bridge is one crown on either side (abutment) or a tooth attached to it (pontic). It is a stable solution with good aesthetics and function that is fairly easy to install by altona dentist. Dental Bridges are popular because it is a fixed option and it restores two or more teeth which may require some attention. Dental Bridge are used when there are teeth missing in between other teeth. dental bridges provide a fixed option instead of a removable partial denture. Dental Bridges prevent other teeth from drifting, it can restore chewing and speech ability, improved taste, improves function of the mouth, self esteem and aesthetics- colour, shape and alignment. Different types of materials can be used to make a dental bridge, such as gold, porcelain, zirconia, empress, composite resin. The amount of teeth reduced on the tooth will depend on the material used. A dental bridge may last for many years, but they may need replacement or re-cementing depending on its position and the wear on the dental bridge. Another concern is bone loss under the replaced tooth, causing a gap under the dental bridge and food getting caught, therefore hard to clean those areas. Good oral hygiene and regular dental visits to the dentist are required, but there is nothing like your natural teeth. At the initial appointment with the dentist, x-rays are taken to eliminate infection, bone loss and gum disease. 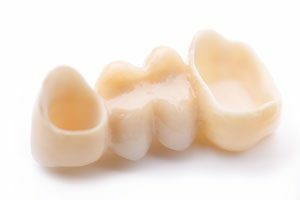 Upper teeth and lower teeth moulds are taken to fabricate a temporary dental bridge and a custom tray. In general, two appointments are adequate to fabricate. But in certain complex cases, additional appointment may be required for shade selection, to redo the dental moulds. Local anaesthetic is given by the dentist to the desired area. Teeth are reduced and aligned to the required amount by the dentist. The amount of teeth reduced will determine on the position of the tooth and the material the dental bridge is going to be fabricated from. The number of the teeth being prepared will determine on the length of the dental bridge. The longer the dental bridge, the more teeth are required for support, therefore more teeth are needed to be prepared. Using the custom tray, a rubber based impression is taken, which is a highly accurate mould of the teeth. This is then sent to a local dental laboratory by the dentist, where the dental bridge is made. A temporary dental bridge is cemented on using temporary cement. The temporary dental bridge is usually worn for 8 to 10 working days. The colour of the teeth is selected or the patient needs to visit the local dental lab for shade selection.